Hyderabad: Hyderabad Metro Stations would soon double up as electric car charging stations. Central government planning to set up charging points for electric vehicles at every 3 km in major cities. This comes in wake of the smart cities project and growing population in the city. After from the cities, centre also is looking to set up similar stations on busy national highways in the country at every 50kms. Central government is likely to offer financial incentives to those interested in offering necessary infrastructure for electric charging stations. It will also help in procuring land from various municipal bodies for the project. This move comes in light with the growing market for electric vehicles and the need to set up electric charging points for commuters. Public sector companies operating in the energy sector such as NTPC Limited, Power Grid Corporation of India Limited (PGCIL) and Indian Oil Corporation Limited are expected to commence the procedure to set up charging stations at a number of sites in selected cities. In Maharashtra, NTPC has already started setting up these facilities. In another partnership Power Grid Corp last week had shared that they have signed an agreement with L&T Metro Rail (Hyderabad) Ltd for setting up charging infrastructure at metro stations for e-cars and electronic three wheeler in Hyderabad. The company officials also expressed they plan to set up similar facilities at all metro rail corridors in future. Major automakers in the country like Tata Motors, Mahindra & Mahindra as well as cab companies like Uber and Ola have expressed the desire to set up charging stations for electric vehicles in the country. 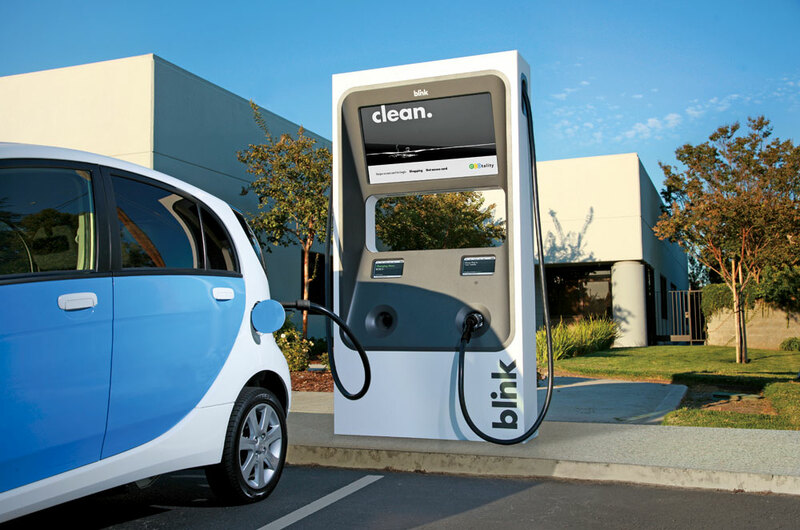 A senior government official while explaining the plan communicated that in next 3-5 years approximately 30,000 slow charging points and 15,000 fast charging stations will be needed to set up systematically and phase wise. Besides this one-fast charging point and two high-charge points will be needed at every 3km. Similarly at highways too such stations will be needed at every 50 kms. In coming months land for the proposed charging point stations will be identified after consulting various local authorities in respective states. Companies who show interest in this project will be given long-term lease for setting up the facilities, added the government official. PSUs will be offered subsidies to kick-off the programme.